ESL, the world’s largest esports company and a part of international digital entertainment group MTG, and SLIVER.tv, a next-generation eSports 360º virtual reality entertainment platform, and WonderWorld VR, a VR production studio, announced that they are partnering to produce the first-ever esports event to be live streamed to fans worldwide in VR at ESL One New York on October 1-2. Esports is now joining the ranks of traditional sporting events, including the Olympics, which were broadcast in VR for the first time this year in Rio. Esports and VR perfectly complement each other given the compelling visual imagery of esports, the intense spirit of competition in CS:GO tournaments, and the thrilling experience of being surrounded by thousands of other esports fans at the Barclay’s Center in Brooklyn, NY. There is a clear link between esports and VR, as esports fans tend to be tech savvy and willing to spend on memorable experiences. According to a recent Newzoo report, there is a strong correlation between buying intention and interest in esports. Over half of esports enthusiasts and 24% of occasional viewers are planning to buy VR devices in the near future, compared to 12% on the online population. 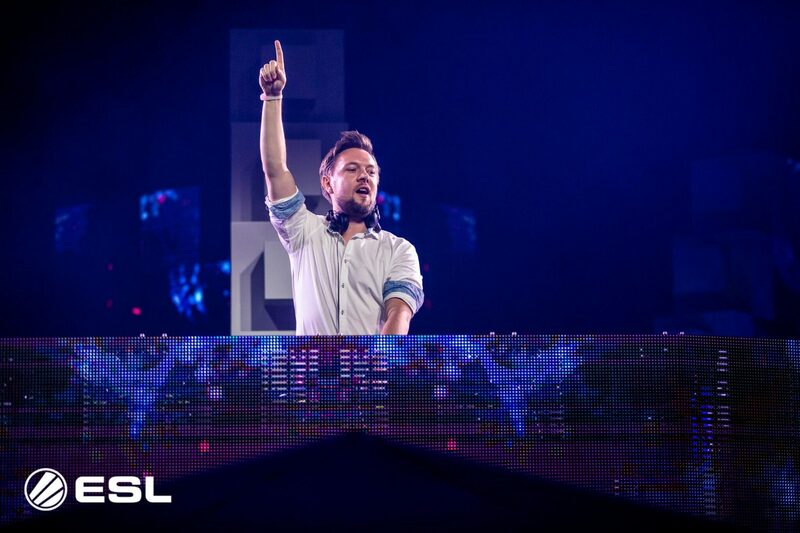 ESL One New York will be the first esports event broadcast in virtual reality using a platform agnostic method, meaning it will be viewable through a website, on a mobile device, or a VR headset. Fans worldwide can download and install the SLIVER.tv Android and iOS apps to watch in mobile Panorama-360 or using Google Cardboard, as well as on SLIVER.tv’s website. For a premium experience, users can download the SLIVER.tv GearVR, Oculus Rift and HTC Vive apps to watch in full VR. WonderWorld VR will be producing the “arena experience” and SLIVER.tv will be utilizing its LiveVRCast technology for the “in-game 360 experience” at ESL One NY for the complete esports event broadcast. Tune in to ESL One New York in VR here on October 1-2! If you prefer the real world experience, be sure to join us at Barclays Center for the event – tickets are available! 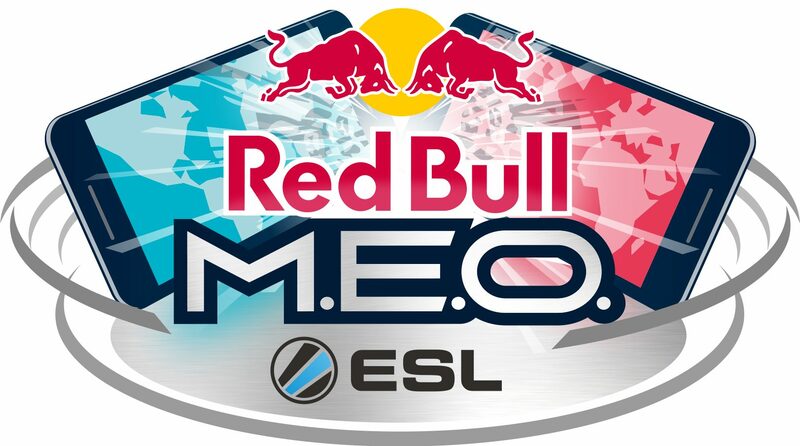 For all updates about the event, follow ESL CS on Twitter and Facebook.